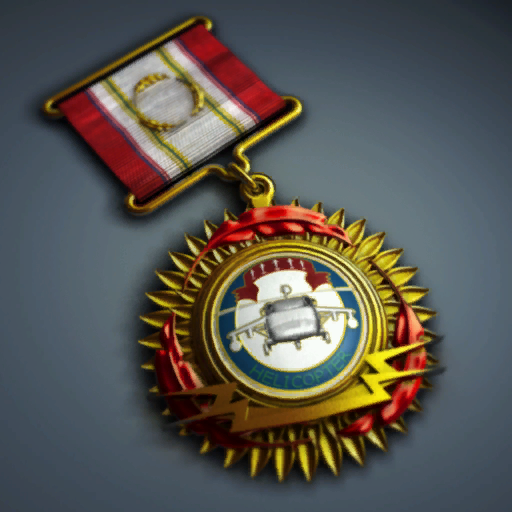 If you were awarded a medal, insignia or badge indicating your merits to the state, the loss of it will be very unpleasant. However, no one is immune from such a situation that can occur when moving, natural disaster, or theft. However, if this has occurred, do not despair: lost the medal can be recovered. So, if you lost the order, medal, insignia or badge to the honorary title, you need to write the application addressed to the head of administration of the Russian Federation, where you live: Republic, territory, region, Autonomous region or County. If you live in Moscow or St. Petersburg, to apply to the mayor. In the statement describe the circumstances in which she lost the state award. The application must attach documentation about the award. If awarding the documents were lost, together with the award, send a request to the Central archive of the Ministry of defense, located in Podolsk. There are stored documents of all military units of the state since 1941. You will be given a copy of the award document or certificate award. 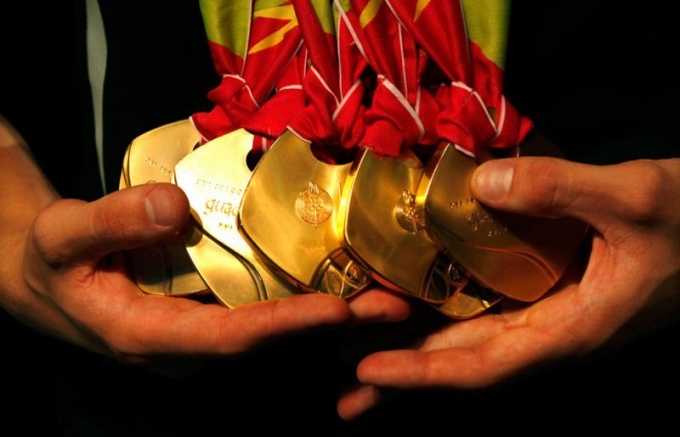 If, having considered the circumstances of the loss of state awards, head of administration of the region will agree that you were not able to prevent it, he would send the petition to the Commission on state awards under the President of the Russian Federation. In her decision, you will be given duplicate awards or the simulation of it. If you had lost a document on the award, refer the statement to the head of local government of the city or district in which they live. They will be sent an application to the office of the President on personnel questions and state awards. Along with this document, to the office of the President sent your application and proof of the cause of the loss of state awards. In case you have lost documents on the awarding in the hostilities, natural disasters or other, does not depend on your reasons, you will receive a duplicate award document. In other cases you will receive a certificate on awarding the state award.